Raplon (rapacuronium bromide) is an anesthetic used during surgery to relax skeletal muscles. 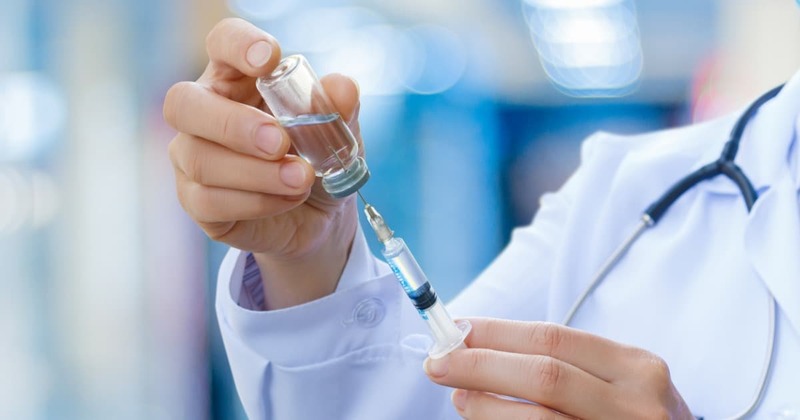 The Food and Drug Administration (FDA) approved Raplon in 1999, but the anesthetic is being voluntarily pulled off the market by its manufacturer Organon. Raplan has been linked to severe breathing difficulties like bronchospasm. In some cases, Raplon may cause a wrongful death. Please seek the advice of a medical professional before making health care decisions.